AlphaMapper is used to create an alpha map based on a high-poly mesh with the specified accuracy and bake it into the diffuse map in just a few clicks. When alpha test will be performed for a mesh material, the generated alpha map will define which areas are visible and which are invisible and not drawn. It can be used to improveme appearance of grids, latices, thin bars, etc. Load a low-poly mesh for which alpha map will be created by clicking Load Low. 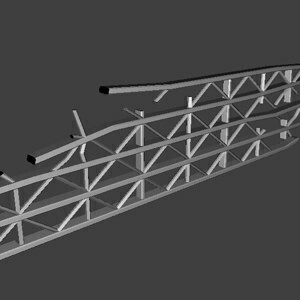 Load a high-poly mesh used as a reference for created alpha map by clicking Load High. 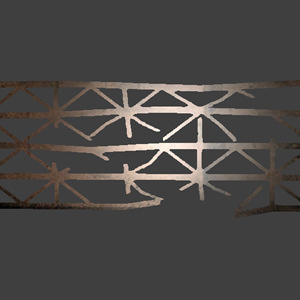 If necessary, load a diffuse texture into which an alpha map will be baked using Diffuse Map option. Set alpha map options at the right side of the ResourceEditor window. Click Run to start the process. After the alpha map is created, it can be seen at the Alpha Map viewing pane. Click Save to save the alpha map. If a diffuse texture was loaded, the alpha map will be baked into its alpha channel. AlphaMapper is designed to work only within the first UV tile region (texture coordinates [0;1]). Multiple UV tiles are ignored. AlphaMapper has two viewing panes. The display mode can be switched in the drop-down list in the upper left corner of each pane. Alpha Map to display the created alpha map and the loaded diffuse map (if any) applied to the low-poly mesh. In the beginning an empty one-channel (red) map will be displayed. TexCoord 0 to display the first UV set of the low-poly mesh. TexCoord 1 to display the second UV set of the low-poly mesh. 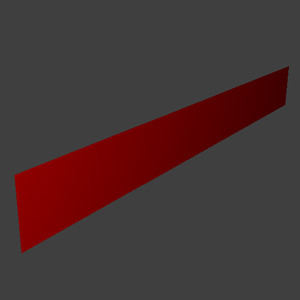 Load a low-poly mesh for which alpha map will be created (for example, a simple plane). Load a high-poly mesh based on which an alpha map will be baked. 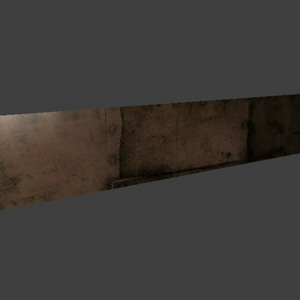 Load a diffuse texture into alpha channel of which the created alpha map will be saved. You can also load the diffuse map by pressing Ctrl+D. Reload a mesh or a diffuse texture. Remove a mesh or a diffuse texture. Reload meshes along with a diffuse texture, if any, and clear the alpha map. Create an alpha map that specifies visible and invisible areas for alpha-tested materials. The result applied to the model can be seen in the Alpha Map mode. DXT5 compression - if a texture is saved into .dds file, it can be compressed into DXT5 format for lower bandwith usage. You can also save the alpha map by pressing Ctrl+S. 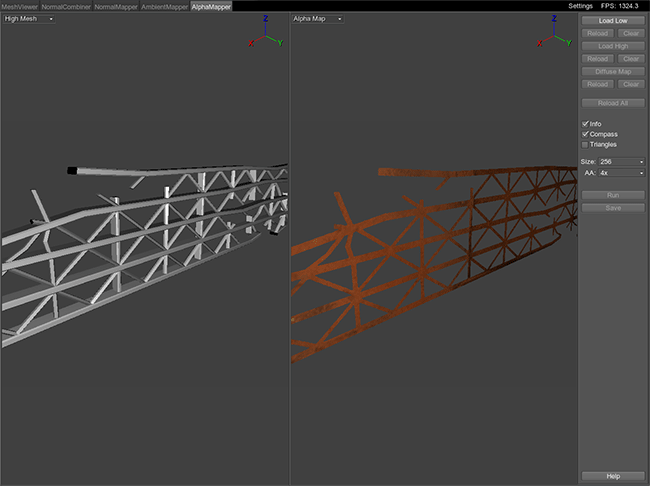 Display information about the mesh that is currently in the viewport. Such data is shown as a number of surfaces, vertices and triangles. Size of the output alpha map. Anti-aliasing mode for the output alpha map. The higher the value, the better thin bars would look. The thinner the geometry and the lower the texture size are, the higher AA should be. Ctrl+D — load a diffuse texture. Ctrl+S — save the alpha map or bake it into the loaded diffuse texture, if any.